SAN FRANCISCO -- California’s regulator that played a key role in busting Volkswagen AG for cheating on emissions tests laid out a detailed list of options for how the automaker will have to spend $800 million toward advancing cars that don’t pollute the air. Volkswagen’s choices for the investments it’s required to make over the next 10 years include installing electric car chargers and introducing services for sharing or hailing rides in zero-emission vehicles, the California Air Resources Board said in a presentation on its website Thursday. The regulator has scheduled a workshop today for public input to gather more suggestions. California wants Volkswagen to support the shift to electric transportation, expand the state’s zero-emission vehicle market and boost access to those vehicles in low-income and disadvantaged communities. Other possible investments include installing hydrogen stations for fuel cell electric vehicles and public education awareness campaigns that wouldn’t be allowed to feature or favor the VW brand. The 10-year spending plan will be divvied into four 30-month spending cycles. “We urge VW to make early, visible progress in the beginning of the first 30-month cycle,” CARB said in the presentation. After Friday’s workshop, a board hearing and public comment, Volkswagen must submit a draft of its plan to California regulators by Feb. 22. 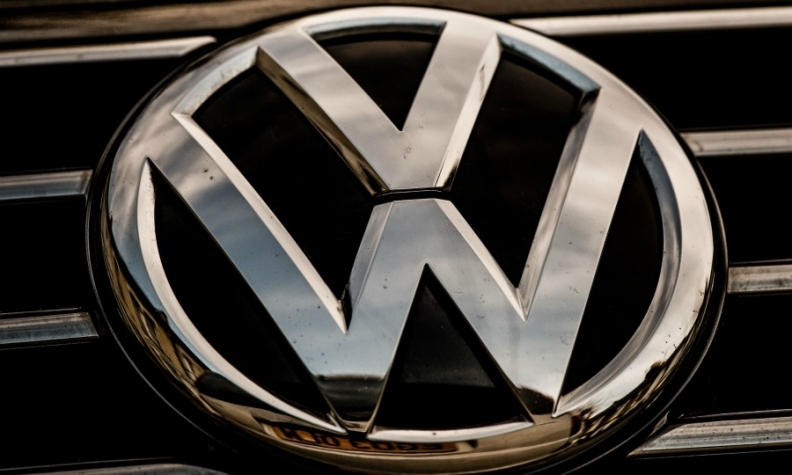 Volkswagen has resolved many of its legal issues since the emissions cheating scandal involving certain diesel engines first emerged in September 2015. While the automaker will devote as much as $10 billion to buy back affected models and compensate drivers, it still faces claims by owners of 3.0-liter diesel cars in the U.S., as well as shareholder lawsuits and criminal investigations by the U.S. Justice Department and European authorities. The VW brand reported its first U.S. sales gain in more than a year earlier Thursday. Diesel models accounted for more than 20 percent of the VW brand’s U.S. deliveries before sales were halted by the emissions scandal.